A European Starling in New Zealand made the news this week. This particular species is not native to New Zealand (similar to its status in North America). The woman in the video found it as a chick at a few days old and hand reared it. The bird is now bonded to humans and an ambassador to her class and the bird has quite the vocabulary. 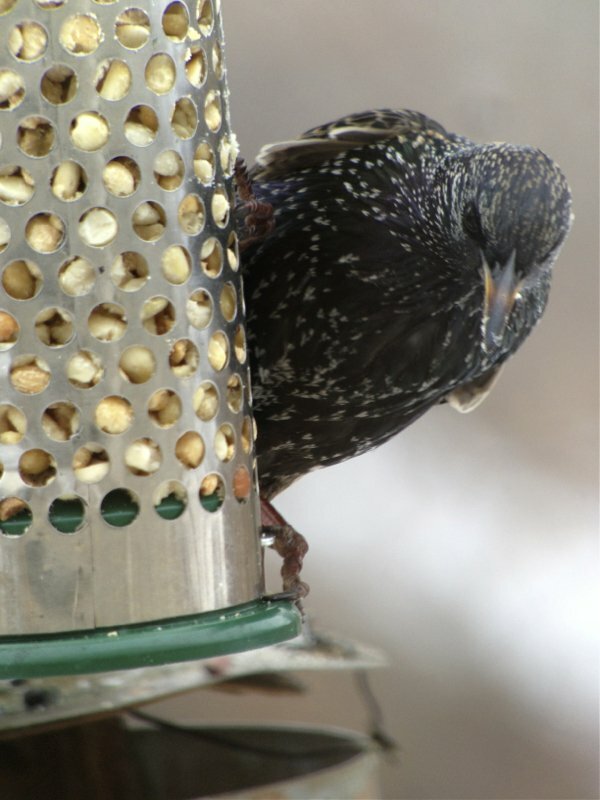 In areas where starlings are introduced, the laws for keeping them as pets are relaxed. So if you do a bit of searching on YouTube, you can find all sorts of talking European Starlings.These birds have momentarily fooled many a birder with their ability to mimic other bird sounds (here’s a wild starling mimicking a red-tailed hawk) so it’s no surprise that these relatives of the myna family can pick up human speech when raised as young birds among humans. Are there other talking starling videos that you like?